Simply the BEST egg nog in town! 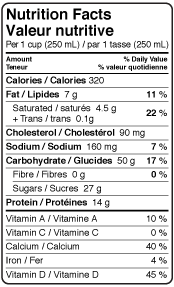 I hope this product is a lot better than your conventional eggnog which is too sweet and not nearly rich enough. 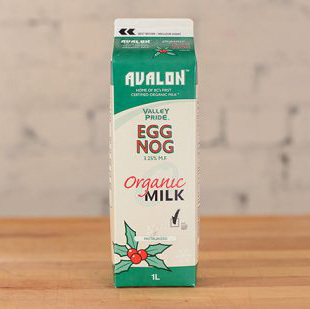 Why the carton for your organic eggnog?